A few years ago I recall seeing a pitch on Dragon’s Den which was hockey related and immediately caught my attention. It was a base layer designed for young hockey players to help them get dressed faster and easier. Fast forward to 2018 and the company behind that pitch, Oneiric Hockey, reached out to see if we could provide a review of their Genesis base layer. We were happy to oblige, so they sent over a review unit and below you can find our full Oneiric Genesis base layer review. The first product from Oneiric that I became familiar with was their Origin base layer. The main feature behind that base layer product was a shin pad sleeve which you could easily tuck your shin pads into. The product was available in kids sizes and was designed to really help relieve some of the stress and frustration behind getting your kids ready for hockey, or to allow the kids to fully prepare on their own. The Genesis base layer, on the other hand, was designed with other features and technology. To start off, the Genesis includes cut resistant material around the ankles to keep the achilles protected from skate blade accidents. Next, they included additional padding built into the base layer over the calf and back of the thigh. This extra padding is placed strategically in areas where your equipment naturally provides less protection. Additional features on the Genesis base layer include a pouch for your cup, grips above the knees to help keep shin pads or goalie knee pads in place, velcro tabs on the thighs to keep your socks locked in place, mesh panels for improved breathability, and anti-bacterial and quick dry properties. As a parent, I loved the base layer for the additional protection it offered. The cut resistant material around the achilles and ankle was a huge bonus and allows you to not have to incorporate that into the skate socks you buy. Beyond that, the added padding around the calf and back of the thigh was a very nice touch. From my own personal experience, I know that the protection for goalies and players does not typically cover the entire back of the leg. Adding a bit of extra padding there and in the back of the thigh really goes a long way towards keeping little ones safe and well protected out on the ice. In terms of sizing, Oneiric did a great job of covering a multitude of sizes. For children, they have sizes ranging from XXS all the way to XL. My three-year-old son was able to fit into the XXS successfully, so they really have you covered all the way down to the youngest players that step on to the ice. The base layer is not only made in boys sizes, but it also comes in men’s, girls, and women’s sizes. Each one offers the same features, so no matter which one you pick up, you will find that consistency all the way through the line-up. The main portion of the Oneiric Genesis base layer is made up using 72% nylon, 14% spandex, and 14% polyester. These materials come together to wick away moisture and help keep you cool while playing. In fact, the look and feel of the base layer will be awfully similar to that of competitors products, the differentiating factor comes with the extra protection offered. My only real issue with the Oneiric Genesis base layer is the price point, especially for a childs base layer. Don’t get me wrong, I love the added protective features such as the cut resistant ankle and bonus calf and thigh padding, but it does come at a premium. At $94.99 USD for the boys model, the Oneiric base layer comes in at $30 more than Bauer’s premium 37.5 compression jock pant. 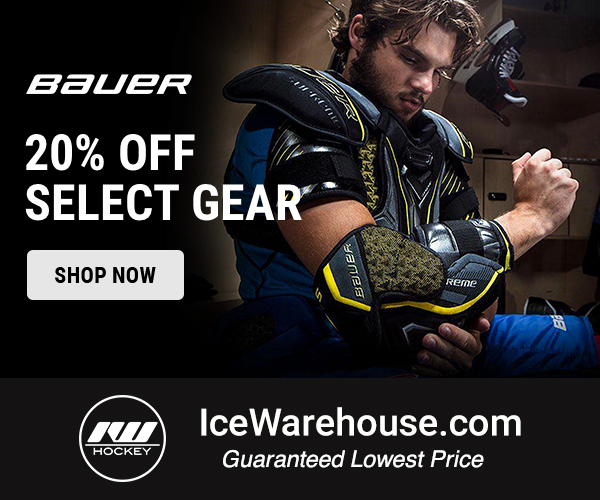 CCM even offers a comparable cut-resistant hockey jock pant for $74.99. Meanwhile, on the lower end, you can grab an Under Armour base layer for $54.99. At the end of the day, the folks at Oneiric Hockey have designed two really cool and intriguing products. 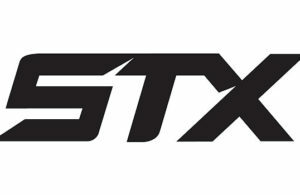 Their Origin base layer, featuring shin pad pockets for easier dressing, offer a unique design not found in other base layers. The Genesis pant also offers unique features with the cut resistant ankle and especially the bonus padding on the back of the leg. When deciding which base layer to purchase, it may just come down to the decision of whether or not you can justify spending the extra money over the competition for a base layer that ultimately is not much different. For goaltenders, this decision might be easier because the back of the leg padding helps to keep a vulnerable spot more protected, but for a player, a different base layer saves more money in an already expensive sport. 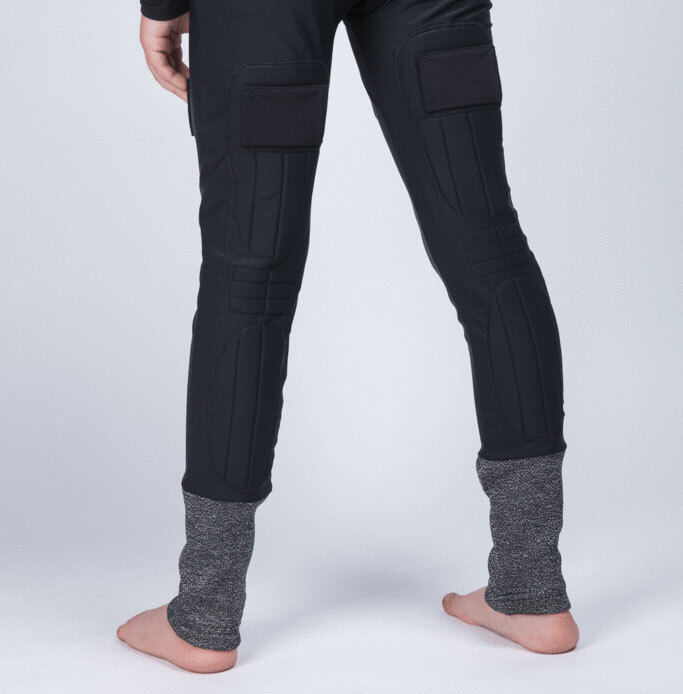 For more information on the Oneiric Genesis and Origin base layers, head over to https://www.oneiric.ca where you can check out the pants in more detail, read more reviews, or purchase them for yourself or your young hockey player.